Heavyweight 13 pt. 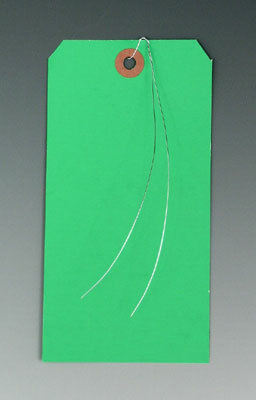 card stock tags have fiberboard reinforced hang holes that resist tearing. Call for details about custom colors, printing, multi-ply tags, and metal eyelets. Refer to the last digit of each item number to determine the industry standard tag size.